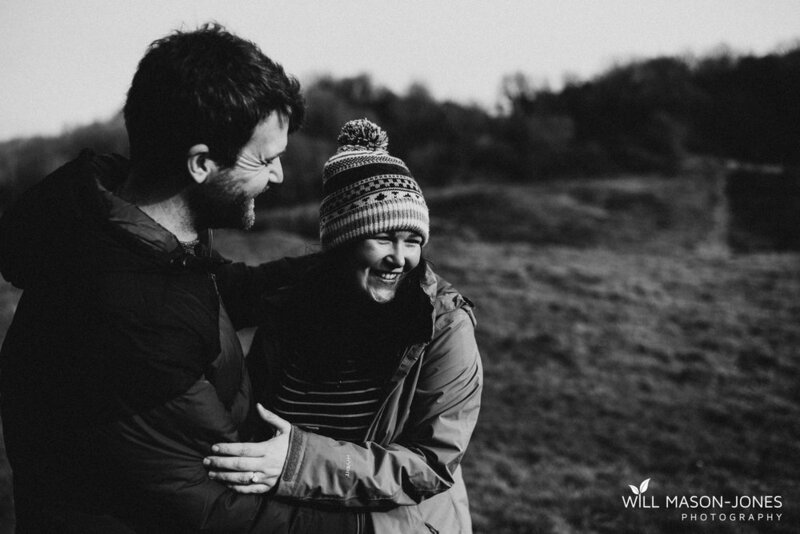 I met up with Luke & Laura for a lovely walk at Three Cliffs Bay, Swansea, whilst chatting through some plans and ideas ahead of their wedding in Brecon this year! 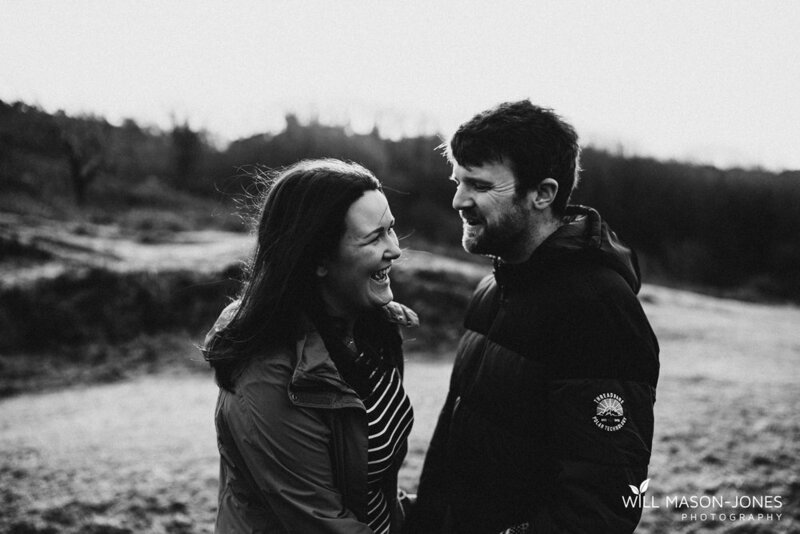 Before the session, I was asked by these lovely people a question which I’m often asked - “can we bring our dog?” to which my answer will always be YES! 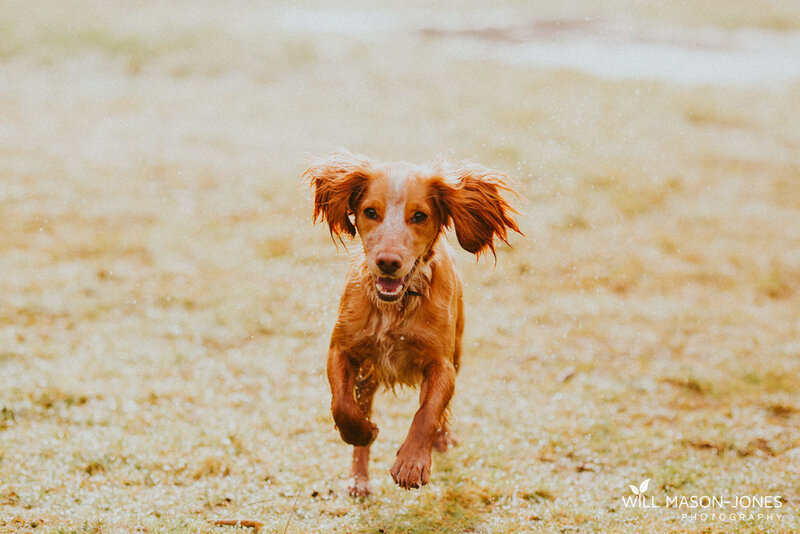 Buddy the beautiful spaniel joined us and got very wet and muddy, happily speeding around our feet enjoying his day out just as much as us, saying hello to every dog we came across, making good friends with a chocolate labrador who was part of a big pack of dogs of all sizes! 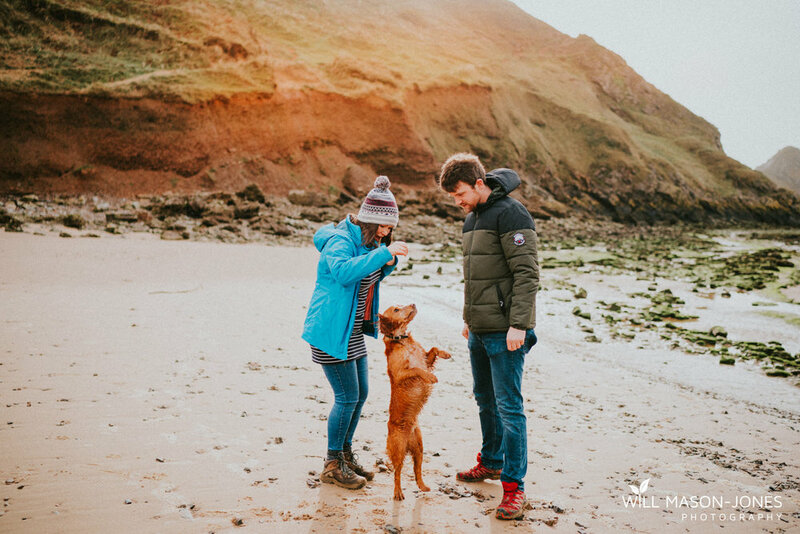 Whilst enjoying chasing his ball, he was also super well behaved and was happy to slow down for some fab photographs with his humans! 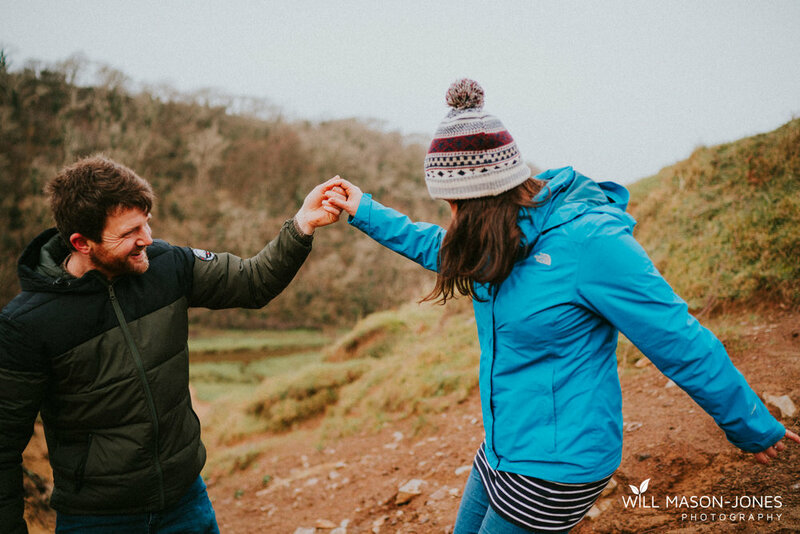 Speaking of humans, Luke & Laura were totally natural and super relaxed as you can see, plenty of laughs, embracing the climb up to Pennard Castle and the wind! 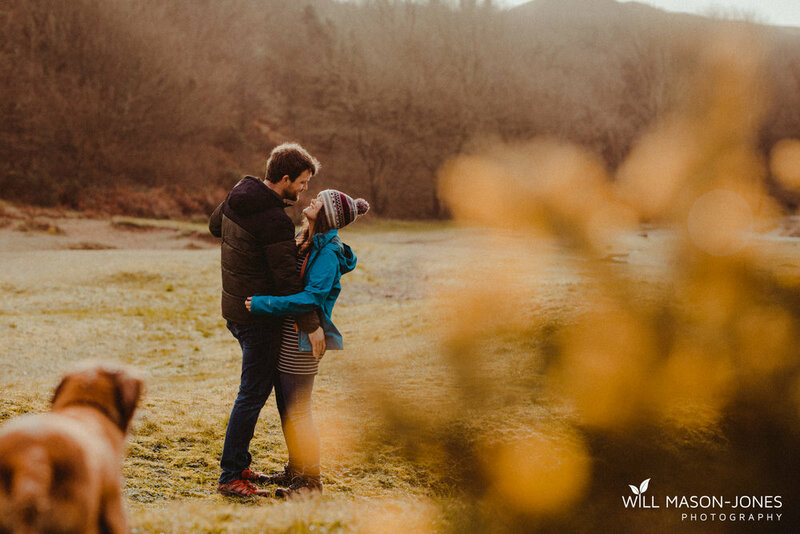 It was so great to hear their plans, I can’t wait to join them for their wedding! 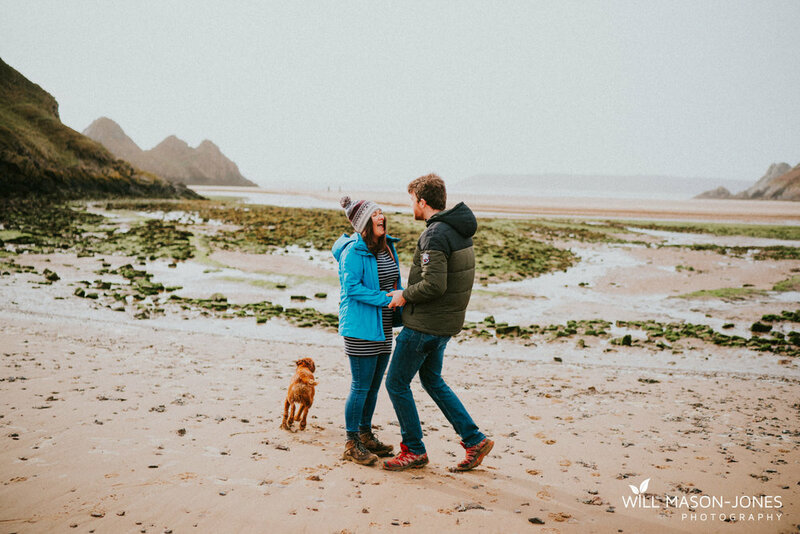 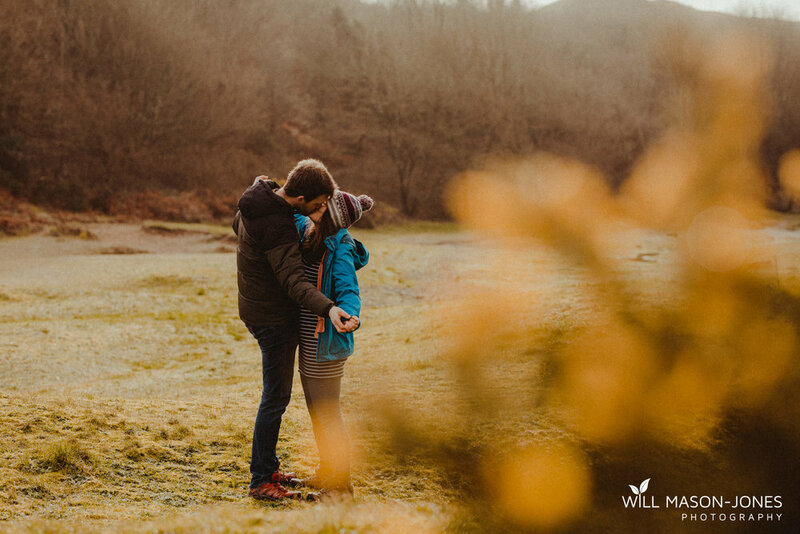 Hope you enjoy some highlights from the couple’s adventure photography session at Three Cliffs Bay!